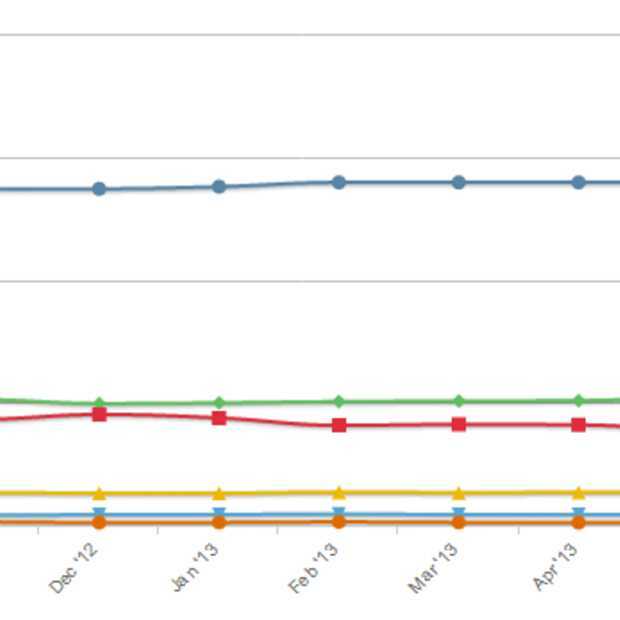 Editors, programmeurs, softwaremakers en collega browsermakers hadden reeds langdurig geklaagd. 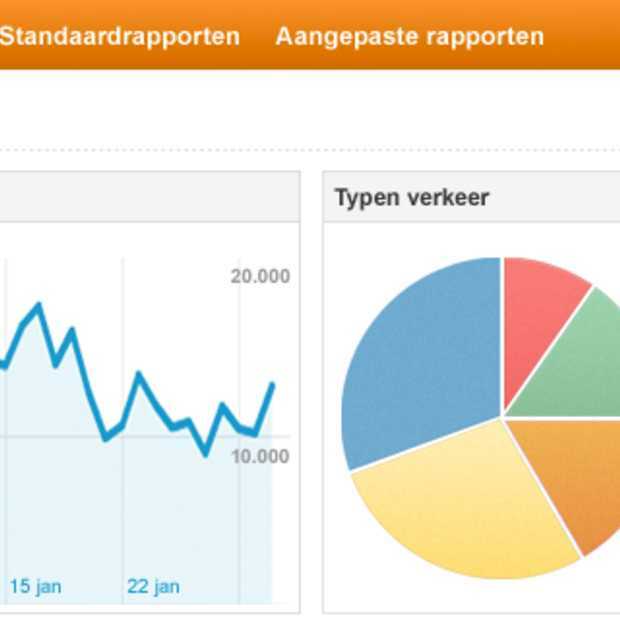 Veel webeditors waren al langer bezig in FireFox of Opera omdat de webstandaarden daar beter waren ingedekt. 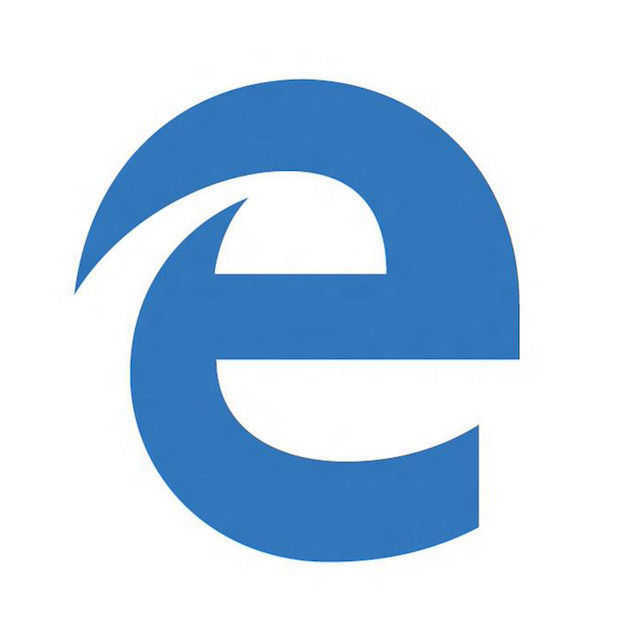 Nu lijkt ook Internet Explorer zich aan de standaarden te gaan houden. 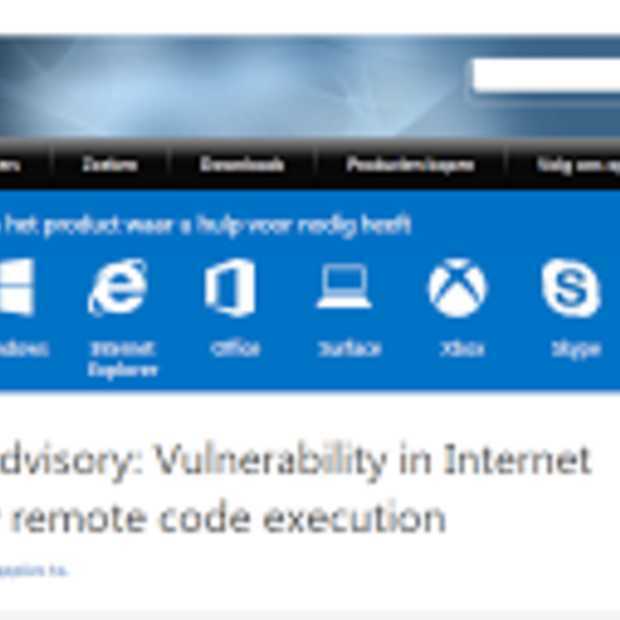 Microsoft verklaart dit in een nette uitleg in hun persbericht over de komende release van IE8. 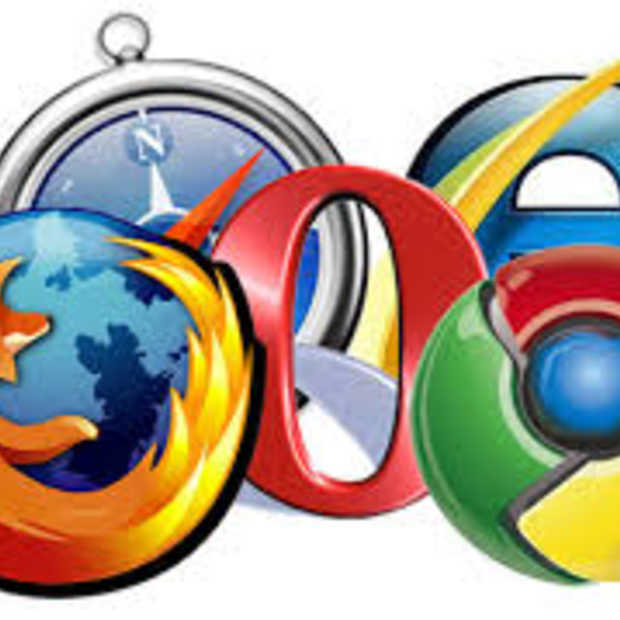 The progressive evolution of the Web has necessitated that browsers such as Internet Explorer include multiple content-rendering modes – both supporting strict interpretation of certain Web standards and also supporting behaviors designed to maintain compatibility with existing Web sites. Web site designers generally have the ability to specify which mode they are designing for; in the absence of specific instructions from a Web site, browsers are pre-set to use one of the modes by default. 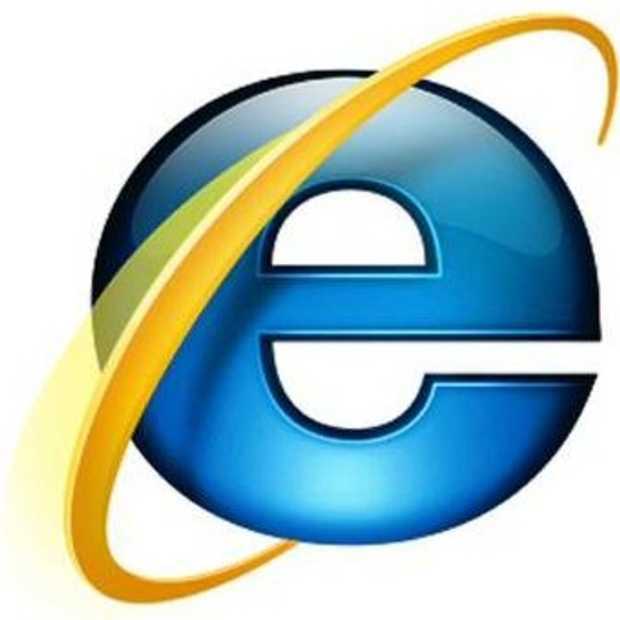 Internet Explorer 8 has been designed to include three rendering modes: one that reflects Microsoft’s implementation of current Web standards, a second reflecting Microsoft’s implementation of Web standards at the time of the release of Internet Explorer 7 in 2006, and a third based on rendering methods dating back to the early Web. 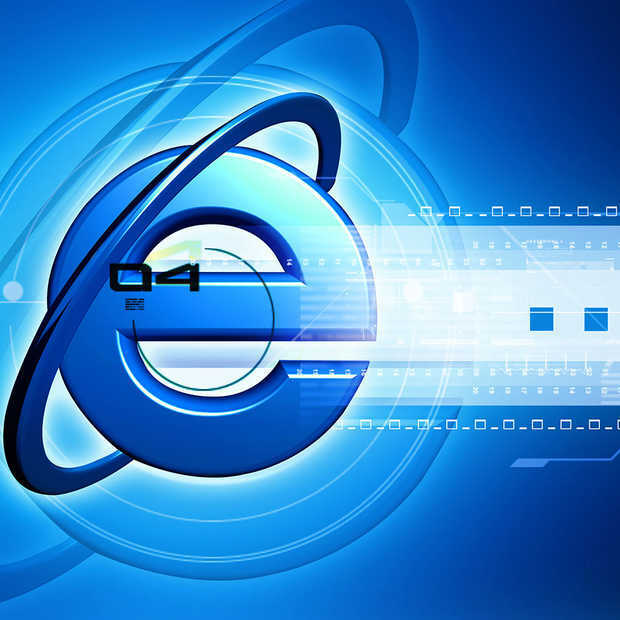 The newest rendering mode is forward-looking and preferred by Web designers, while the others are present to enable compatibility with the myriad sites across the Web that are currently optimized for previous versions of Internet Explorer. 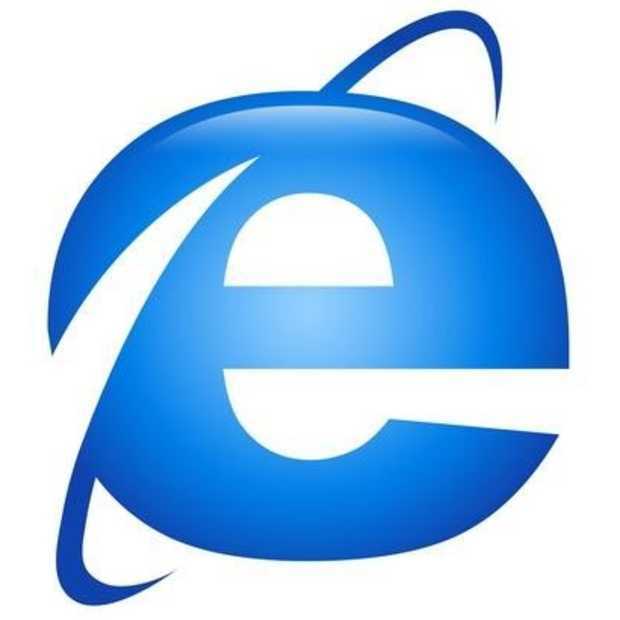 “IE8 has been significantly enhanced, and was designed with great support for current Internet standards. 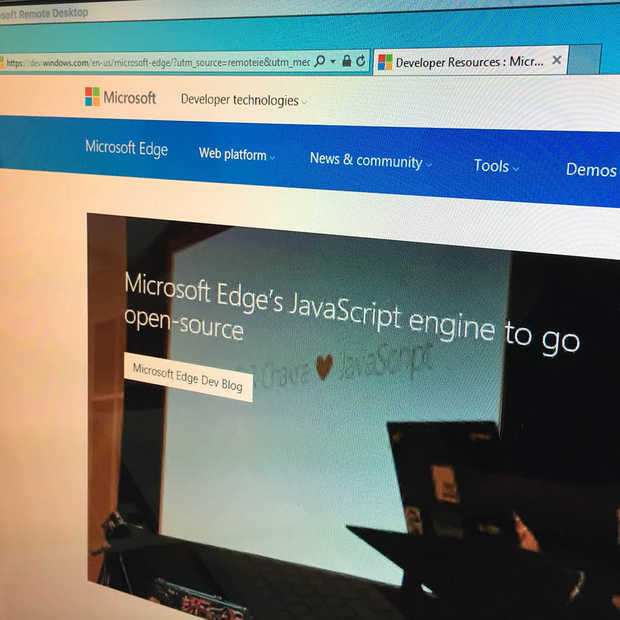 This is evidenced by the fact that even in its first beta, IE8 correctly renders the popular test known as ‘Acid2,’ which was created by the Web community to promote real-world interoperability,” said Ray Ozzie, Microsoft chief software architect. “Our initial plan had been to use IE7-compatible behavior as the default setting for IE8, to minimize potential impact on the world’s existing Web sites. 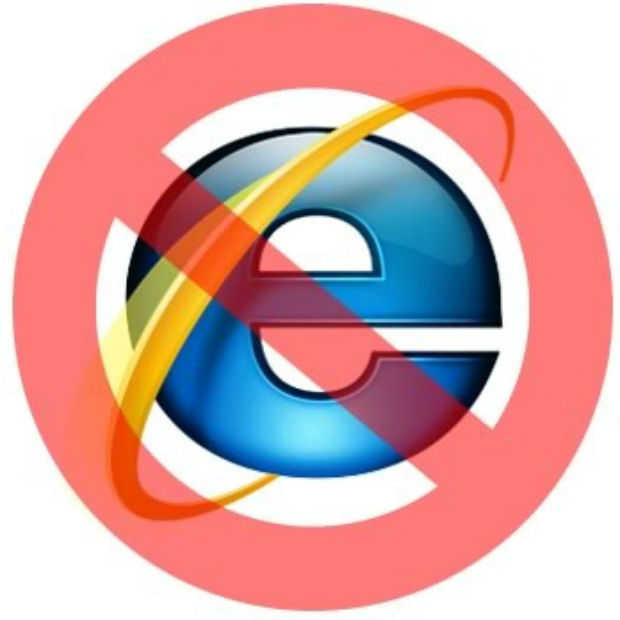 We have now decided to make our most current standards-based mode the default in IE8.